Cole-Parmer AO-29808-21 HC/40-5 filter Cartridge, Pleated Polyester, 5 Micron Nominal-Rated, 9-5/8'' L by Cole-Parmer at UCBC Group. MPN: AO-29808-21. Hurry! Limited time offer. Offer valid only while supplies last. Lab ware, consumables & furniture. 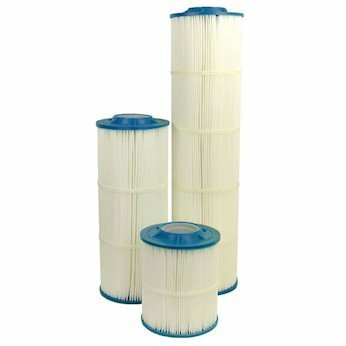 HC/40-5 filter cartridge, pleated polyester, 5 micron nominal-rated, 9-5/8 inch L. Manufactured by Cole-Parmer. Lab ware, consumables & furniture. HC/40-5 filter cartridge, pleated polyester, 5 micron nominal-rated, 9-5/8 inch L. Manufactured by Cole-Parmer. Cole-Parmer brand products. If you have any questions about this product by Cole-Parmer, contact us by completing and submitting the form below. If you are looking for a specif part number, please include it with your message.